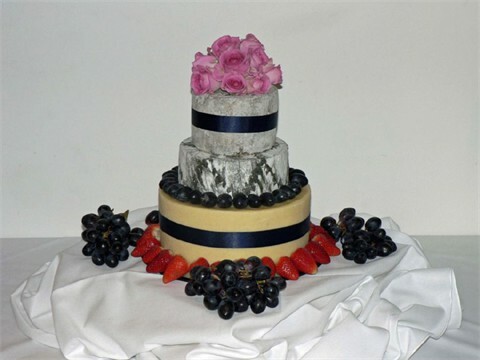 A tower of delicious whole cheeses to wow your guests. 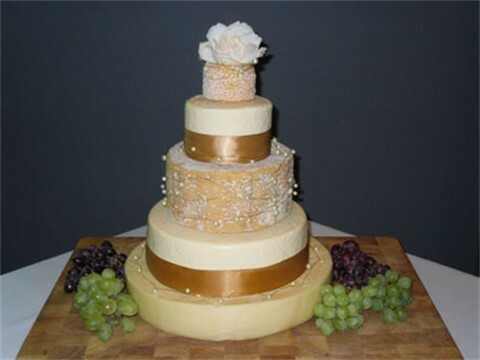 Bespoke wedding cheese cakes can be designed to your exact requirements. 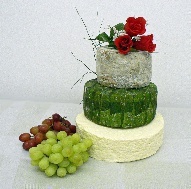 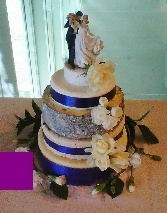 Either as an addition to your traditional wedding cake or as a fabulous evening supper with crackers and chutneys. 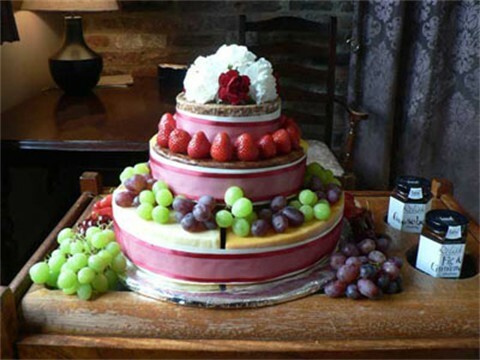 We can adapt our designs to provide a tower for any sort of celebration. 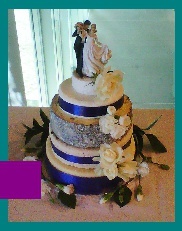 Just get in touch and we can discuss your design for your own very special occasion.